If you have curls, you already know how lucky you are. We are blessed with what most people want and some spend a lot of money and time to get. Every curly girl needs some advice on her journey to having amazing curls. Here are some of our favorite blogs that we like to look at when we need a little curl-spiration. Curly Nikki is a licensed psychotherapist, author, and natural curly girl. She's your go to for a “hair therapy session” when you're struggling with your curls or even just your self esteem. The site has tons of educational articles as well as boards to sound off on your own trials and triumphs. Most curlies spend a large amount of time and money on find the right curl care products. This subscription service delivers hand selected curl care products right to your door step. You can visit the blog to learn more about products, curl care advice, style tips and makeup. This blog was developed by DevaCurl, one of the most top rated and beloved product lines and creator of the DevaCurl cut. 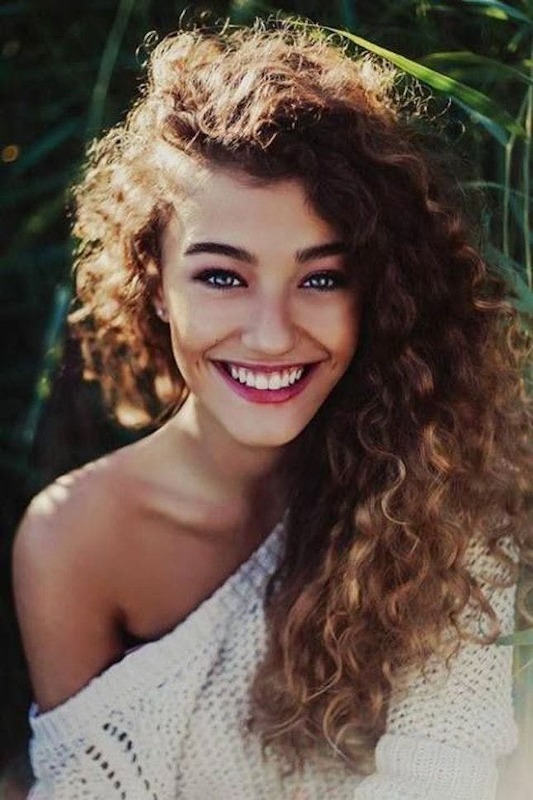 You can visit this blog to learn more about how to style your curls from other curly girls, view tutorials, and browse through thousands of curl care tips. This blog is more than a blog; it's also a social networking platform where curly girls can learn about all things to do with their hair. They also share tutorials, salon and product reviews, as well as recipes. This blog also offers a Frizz Forecast to help you choose how to style your curls that day to avoid the dreaded frizz. Follow along with writer Thais to learn from her struggles and successes as a curly girl. Read her product reviews, tips for keeping your curls healthy, styling methods and enjoy the extras like style and travel tips.